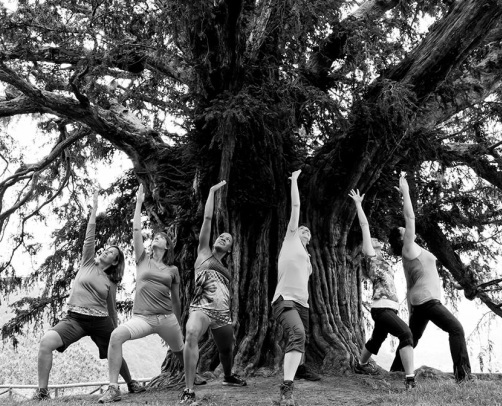 Yoga and hiking are great activities to keep our minds and bodies active and engaged, especially for those of us in the Bay Area - where there is no shortage of Yoga classes and hiking trails. Please join Sara for an informative and fun afternoon of yoga for hikers. First half of class will focus on poses to help you feel more agile and fit on the trail - special attention will be given to balance, core and strengthening. Second half of the class will focus on poses to help you stretch, recover and renew after a hike. For those interested in hiking that morning, Sara will meet fellow hikers for a 2-3 hour hike at 9am at the Skyline Gate at Redwood Regional Park (just up the hill from Mt. Yoga). 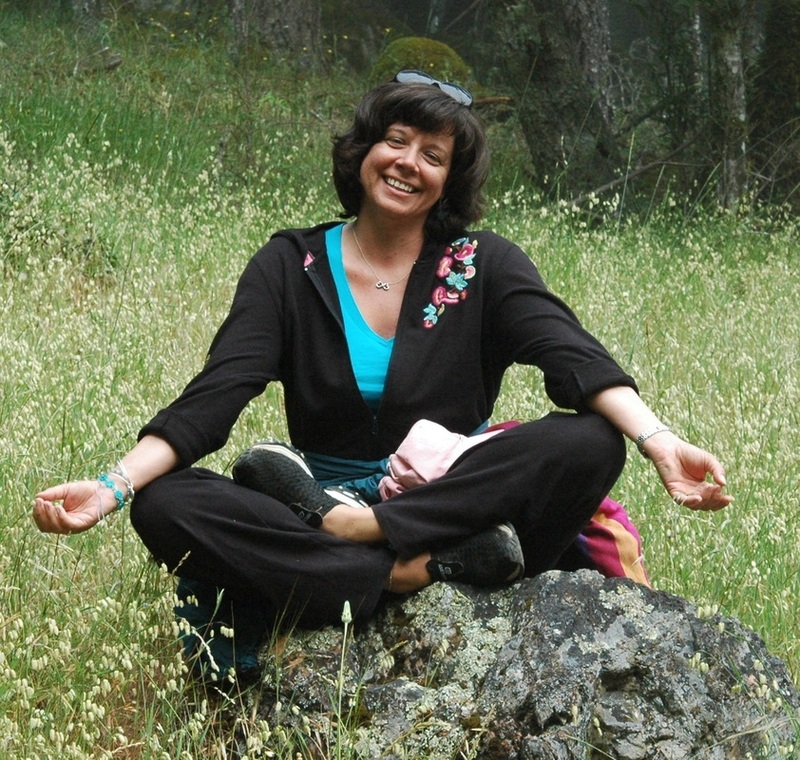 Sara Kenward is the manager of Mountain Yoga. She has been practicing yoga since 2003 and teaching since she graduated from the 2009 Piedmont Yoga Studio 200 hour Advanced Training program. Sara has always enjoyed getting outside for a hike but she has kicked in up last year as she trained to participate in an full day endurance hike in Yosemite while raising funds for the Leukemia and Lymphoma Society. This year Sara has committed to doing a hike event in Joshua Tree in November. Read Sara's training/fundraising blog, http://pages.teamintraining.org/gba/jshatrhk14/slkenward.